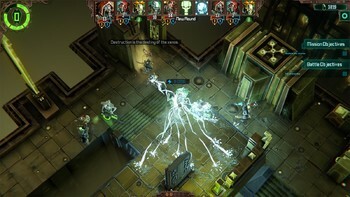 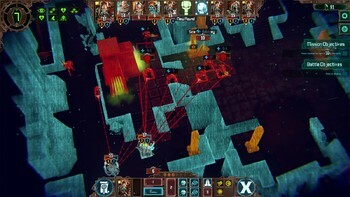 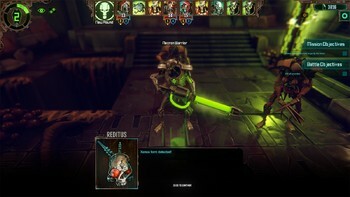 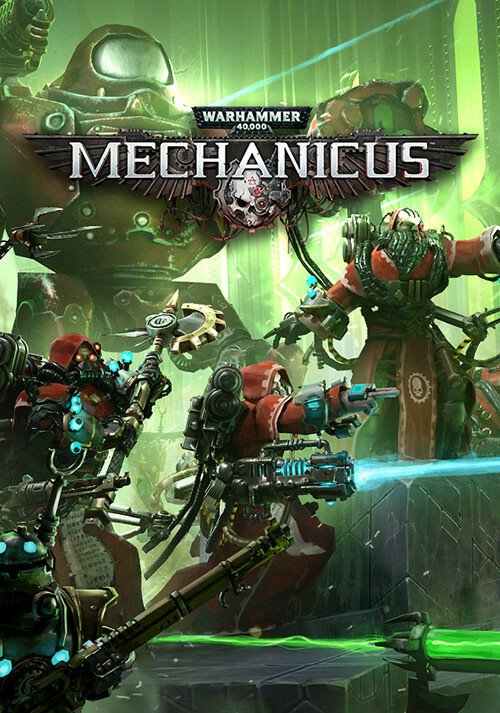 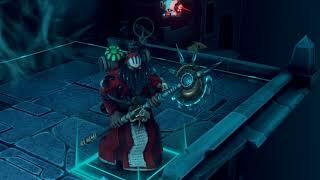 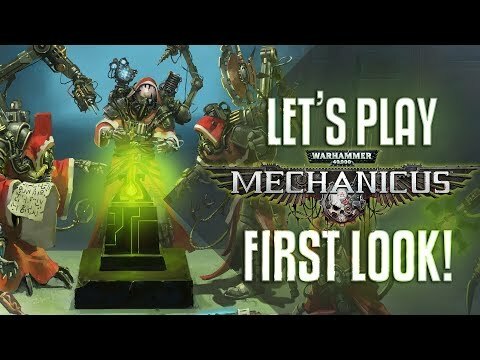 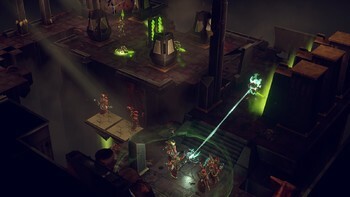 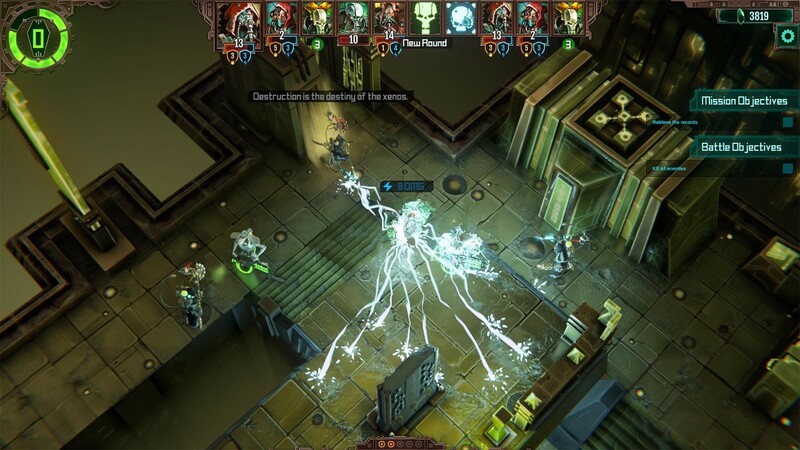 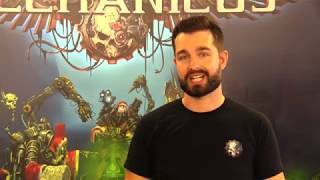 Chapter Master Valrak Let's Play Mechanicus - FIRST LOOK! 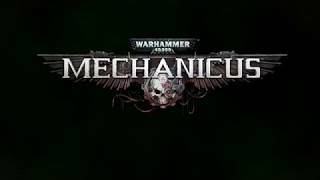 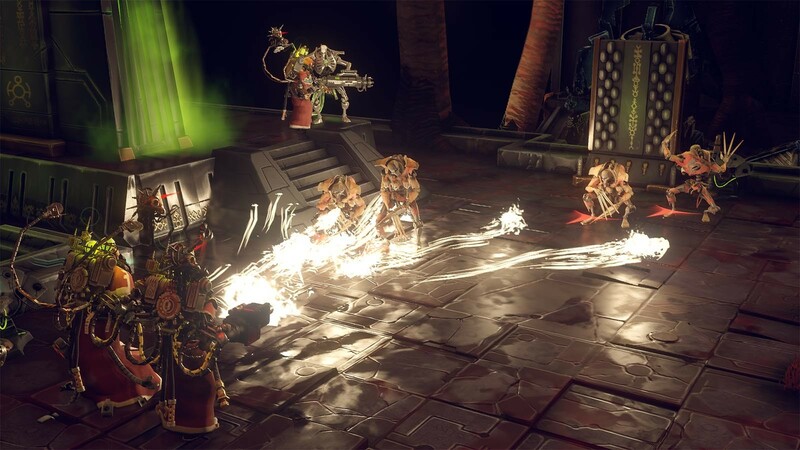 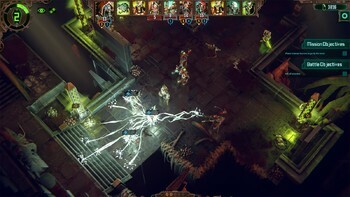 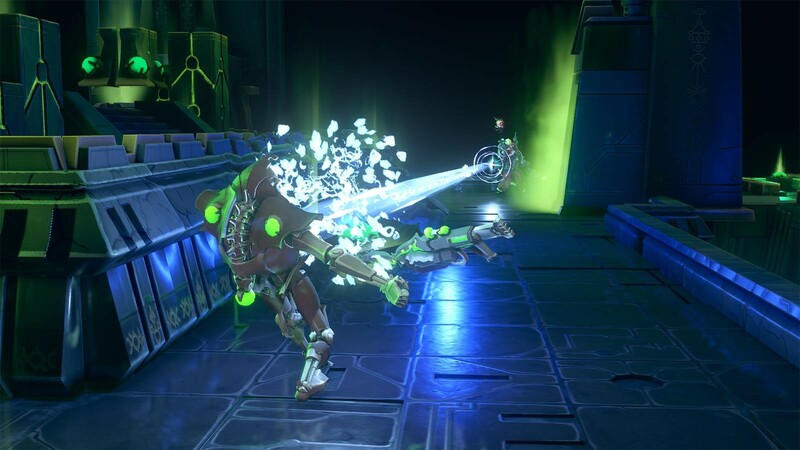 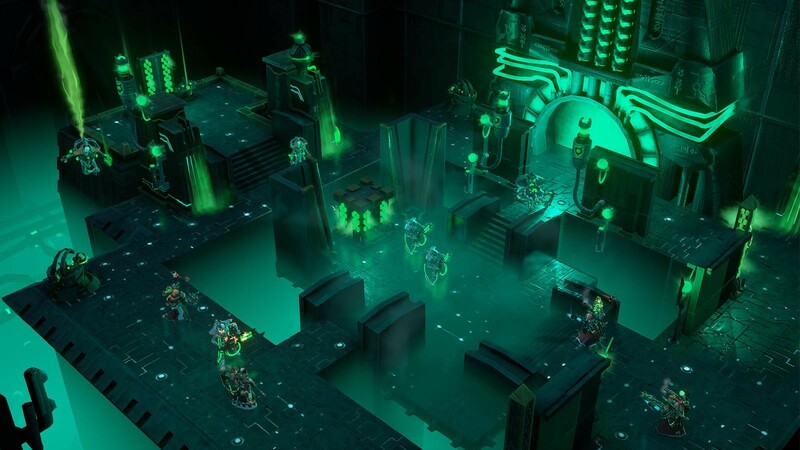 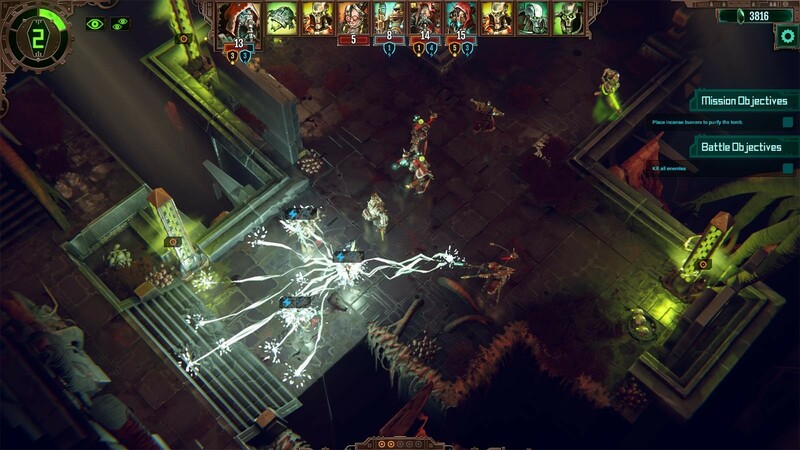 Chapter Master Valrak Developer Interview and Gameplay! 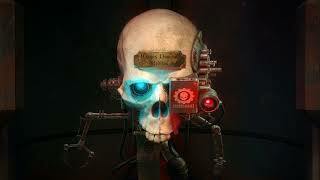 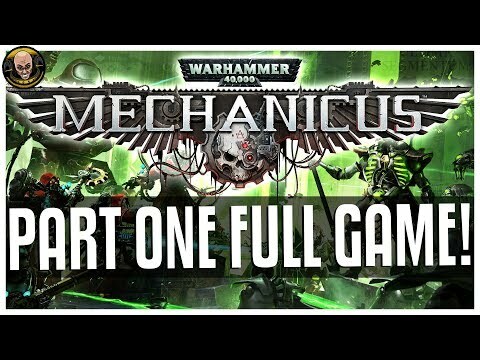 Chapter Master Valrak Let's Play: MECHANICUS - Part One! 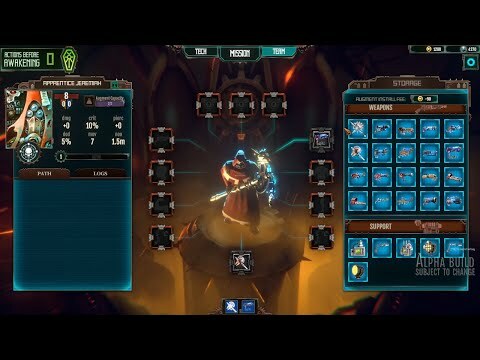 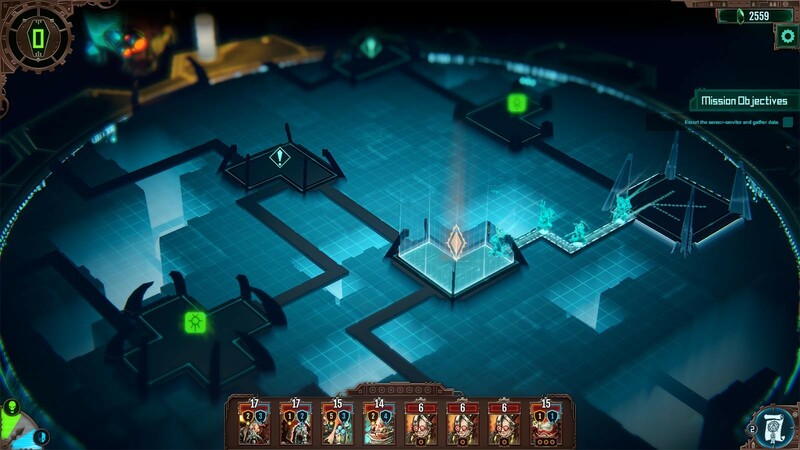 Full Game Version!